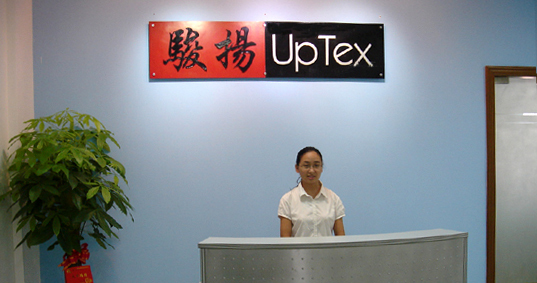 Xiamen Uptex Industrial Co.,Ltd. Is a designer, manufacturer and exporter of bags with over 15 years of experience. Our main products include sport bags, daypacks, shopping bags, messenger bags, backpacks, diaper bags, cooler bags and promotional bags. Our experience working with international brands enables us to provide complete sample services. Our design team will work closely with you on your ideas or drawings. Sample delivery time is 3-7 days. We maintain a 12-person international sales staff, whose members have up to 10 years experience dealing with international buyers like you. Send them your OEM inquiries today and receive a response within 24 hours.